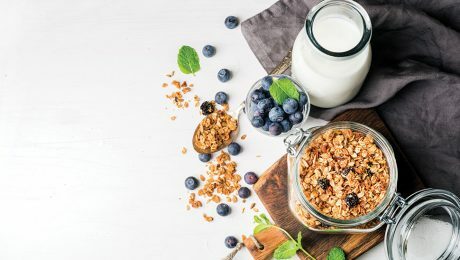 7 Essential Foods for Wellness Made Easy! 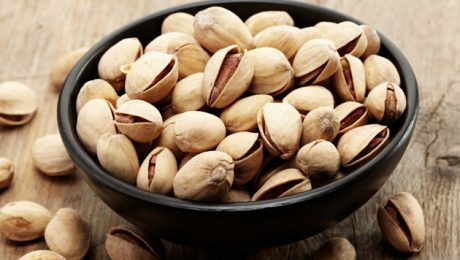 Foods that give your body the support it needs for a natural cleanse. 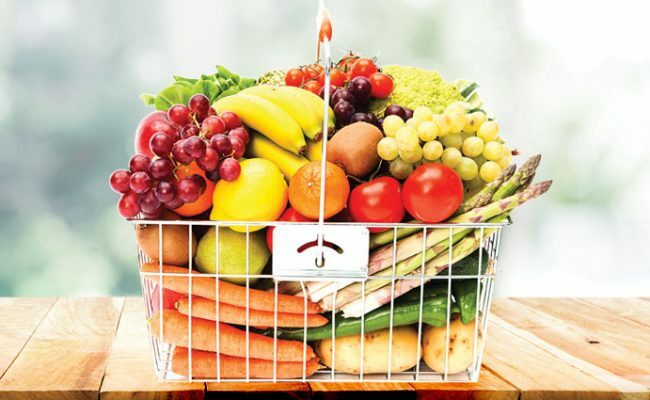 10 Tips to Longer-lasting Groceries! 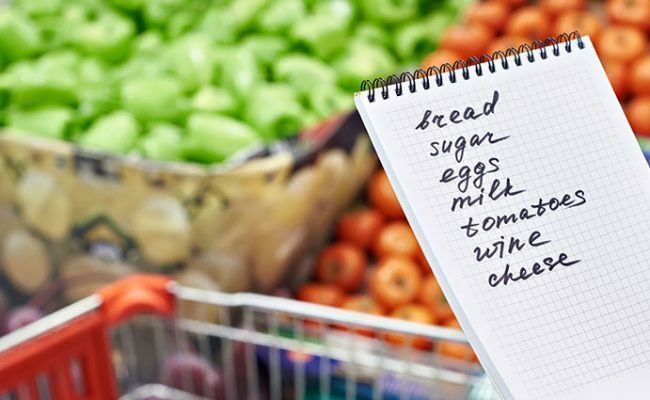 Little steps to a smaller grocery bill! 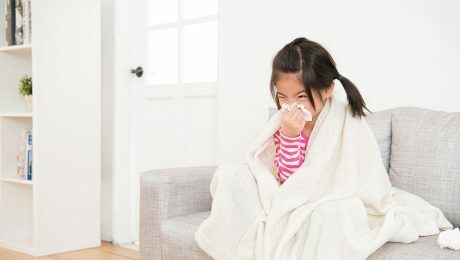 Is your child falling sick a little too often? 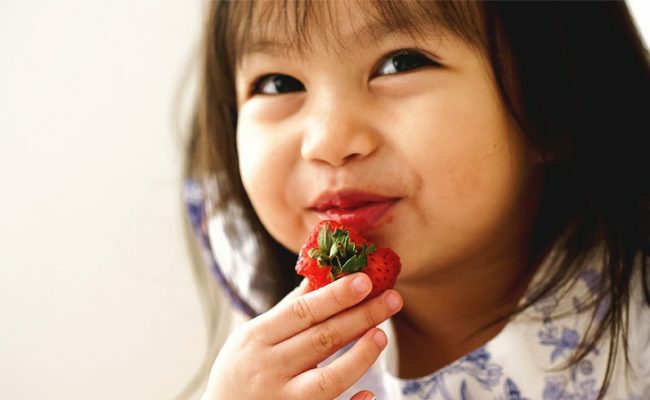 Find out what you can do to strengthen their immune system. 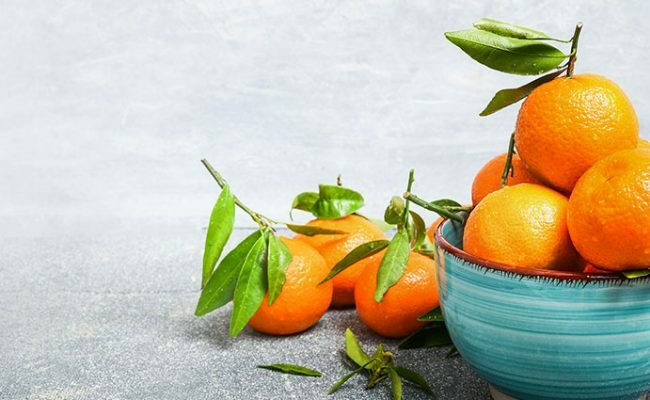 Pick out the right variant of Mandarin orange for your relatives this New Year! 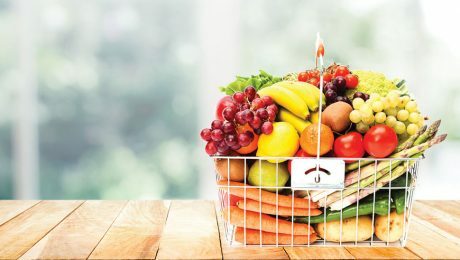 A plant-based diet can be daunting to hear at first, but we’ve got you covered on everything you need to know! Best Food for Best Sleep Ever! These foods are excellent at ensuring you get amazing rest when you turn off the lights tonight! 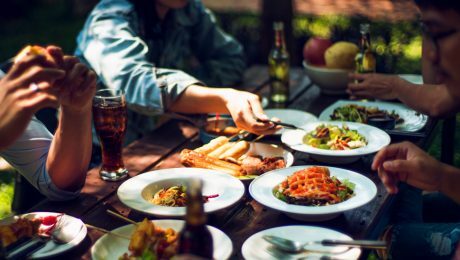 Healthy foods such as fatty fishes, green tea, dark chocolate, olive oil, bone broth can help us age better and feel younger! Hay fever, or allergic rhinitis, can be a thorn in your side all year round. Find out how to prevent it and the medications available for treatment! 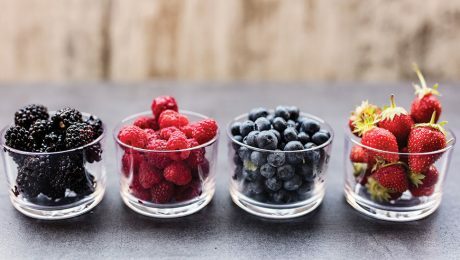 There are new superfoods in town – just in time for you to switch up your healthy meals! To Paleo or To Keto… Which Will Win? Paleo and Keto are two very popular diets and both promise to help you lose weight and improve your overall health. 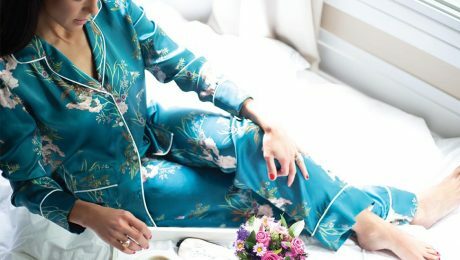 Fibre: Does It Help You Lose Weight? Fibre up your meals! Learn how fibre can help you lose weight and achieve a healthy digestive system. 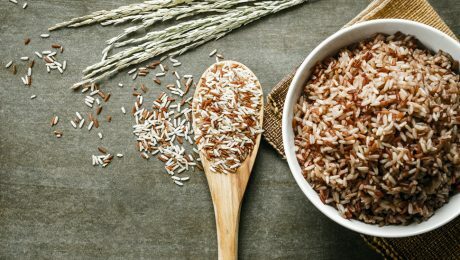 Rice is consumed regularly in Singapore, but given that there are thousands of varieties of rice, why choose brown rice for your family? Barbecuing is always a fun affair for everybody. Here are suggestions on how to BBQ foods that are good for the body, mind and soul. 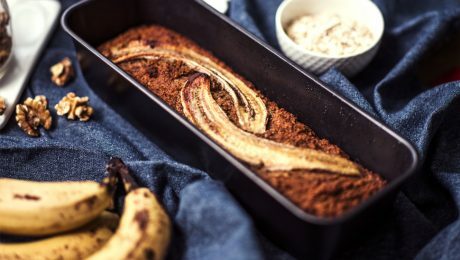 Banana bread is a classic dish that is both delicious and convenient. For a healthier version, here are tips on how to lower fat and sugar, and at same time increase in grains and fibres. 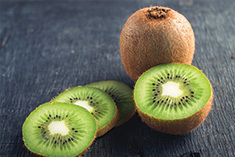 Kiwis are able to help you fall asleep faster, stay asleep longer and sleep better overall.